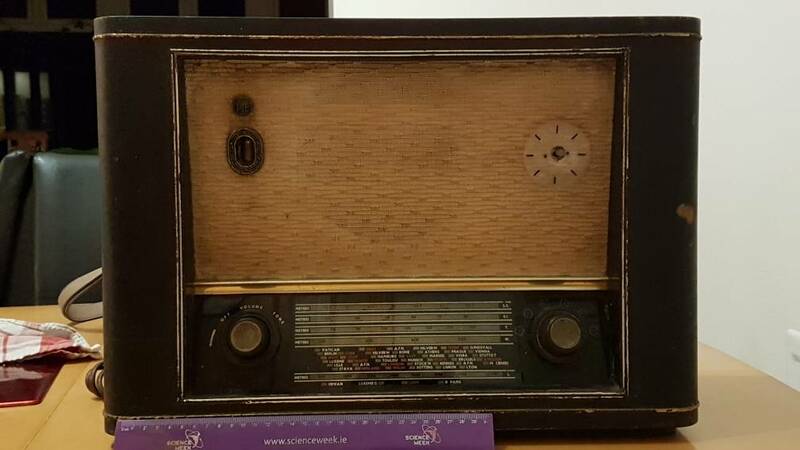 What to do with this old Pye radio? Fix up the existing radio, turn in to valve amp, build in an SS radio or an SS amp? Retro iPod dock? Even as a piece of furniture its worth keeping but it needs to produce sound I think. Re: What to do with this old Pye radio? Or sell it to a collector and use the money to buy something more suited. They have a lot of interesting radios, and maybe they might either buy yours or exchange it for a more interesting one off their catalog (pretty sure they could easily add a guitar input if you talked to them about it). 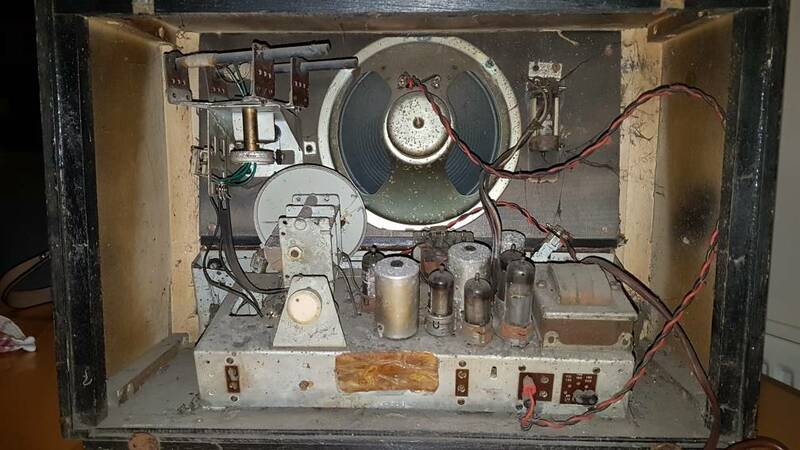 I wouldn't gut this particular radio, because it's in very good shape, and it probably just needs a little cap job or something simple like that. If you really want to build something yourself, I'd advise you look for radio shells/cabinets to turn into a guitar amp, or even buy a cheap "retro bluetooth speaker" that looks the part and gut it (which I'm actually in the process of doing). But, at the end of the day, the radio is yours and yours is the choice of what it's destiny is. Good luck with it either way! I can see it has a 'magic eye' tuning indicator tube. These look the dogs nuts when working and glow flourescent green usually. Worth bringing back to life just for that I think! Whats a good way to clean something like this? Its got 69+ years of dust, cobwebs and kitchen grease. I use compressed air first to clean old guitar amp chassis. Just to blow the loose dust, cobwebs, and general grunge out. blowing off the loosened muck with air. I'd be cautious about using any solvents near anything that looks like paper or waxed and maybe even plastics. Test a small area first. If the capacitors have paper sleeves, a good trick to upgrading but keeping the "vintage" look is to put new caps in the old paper sleeves. Done correctly, nobody will tell the difference. Thanks. I think the full rebuild is beyond me at present so its on a shelf now with an fm radio wired to the speaker. To the casual observer I have a working vintage radio and the original unit is safe inside where it's been for 50 years.